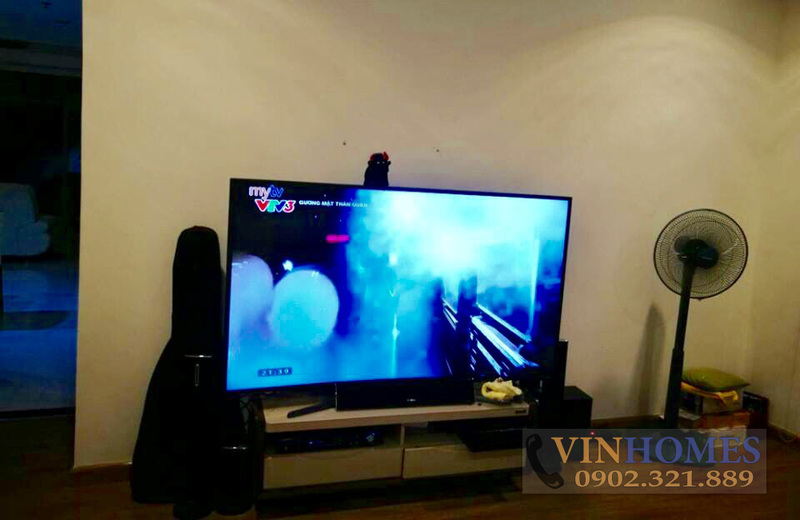 Vinhomes Central Park apartment in Binh Thanh is designed with modern and European style. As one of the super projects were invested by Vingroup Group so this will surely succeed and brings the glad to customers. When renting apartment in Vinhomes Central Park, you will enjoy the convenience, luxury and modern of living space. 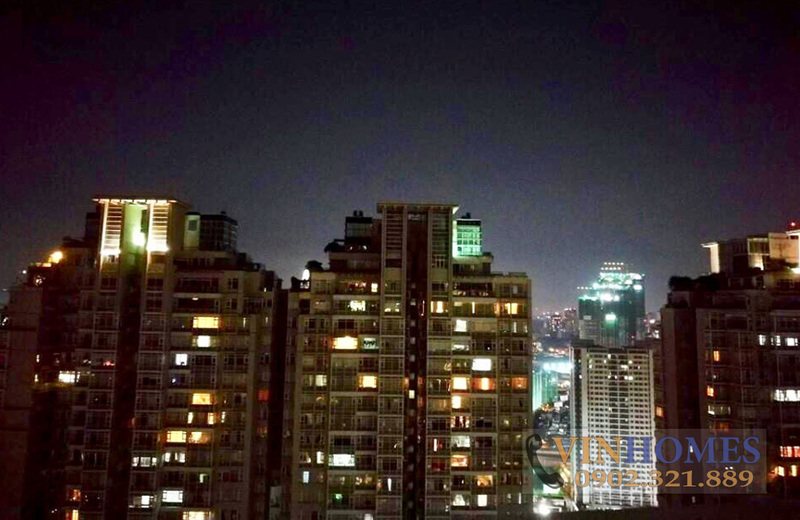 Vinhomes Central Park apartment for rent, is located on the 33rd floor of The Central 2 building, has a large balcony opposite to luxury Saigon Pearl Condominium. The total area of 141 sqm consists of living room, dining room, 3 bathrooms and 3 bedrooms (1 multi-purpose room can be redesigned into bedrooms), it is very suitable for 3-4 people to live. Moreover, Vinhomes Central Park apartment is fully exquisite furnished. On the other hand, around Vinhomes Central Park apartment is the complex utility area which ready to serve you whenever you need. The soft price for rent this luxury apartment is only $ 1,600 per month.